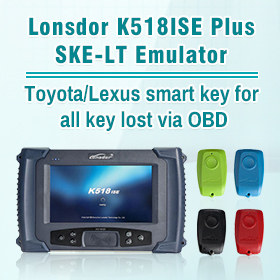 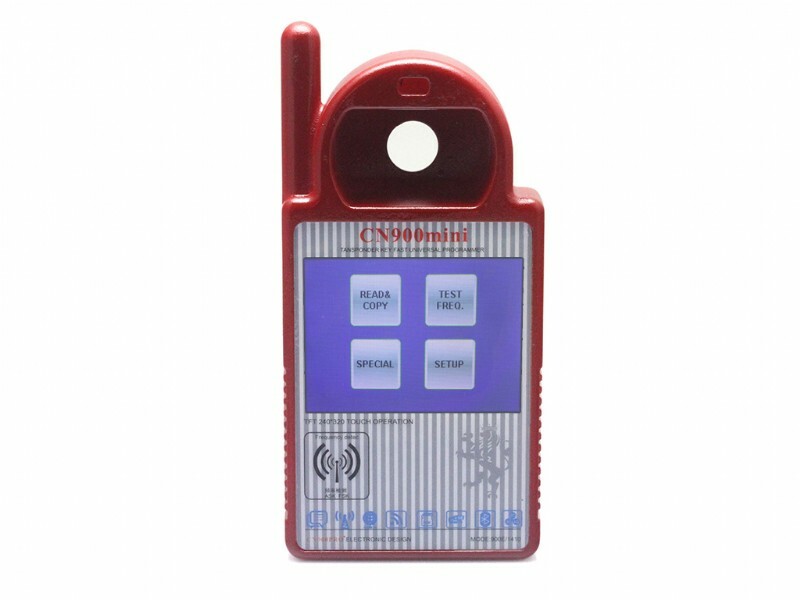 CN900 Mini transponder key programmer is now available in obdii365.com. 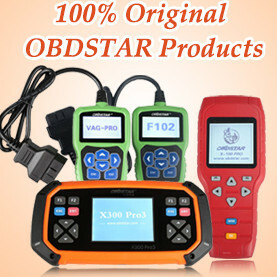 Detail information please contact obd365 customer service. 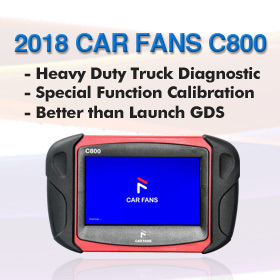 1.surely the cn900 mini is a better buy for the price can anybody confirm that the decoders are built in for 4d and 46 on mini cn900 if so is a winner as handy baby twice the price. 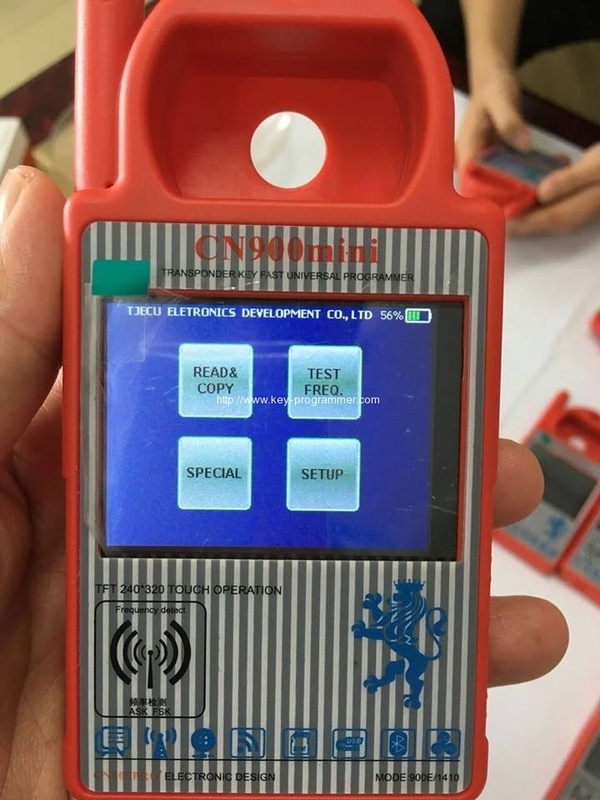 2.Personally I clone a Ford 4D63 into a cn2 chip with mini cn900 and a friend told me he clone a Toyota G chip into a cn5, no internet or decoder box, will keep testing as times go. 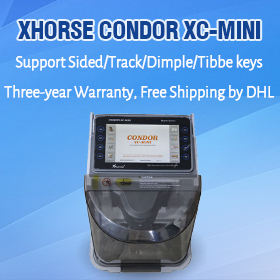 3.Got one just done peugeot boxer id 46 very fast i am impressed and for the portability of the tool and the built in decoders and the price of cn chips very good and for reading keys a must . 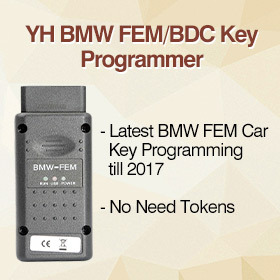 + I can see crypto for open original key. 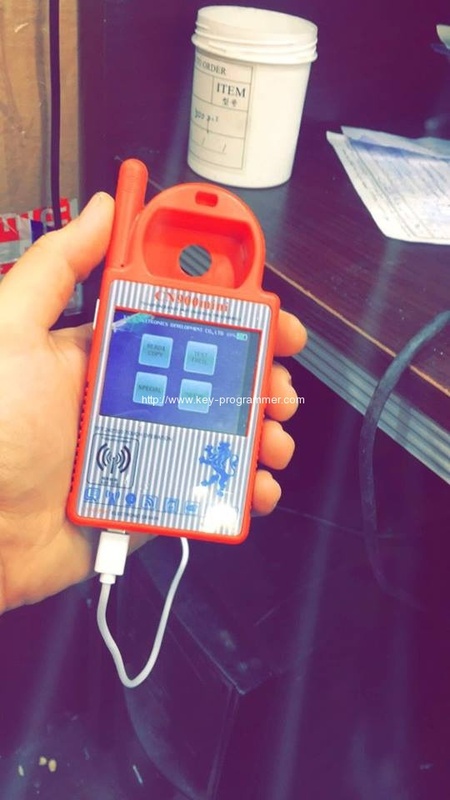 super device for this price. 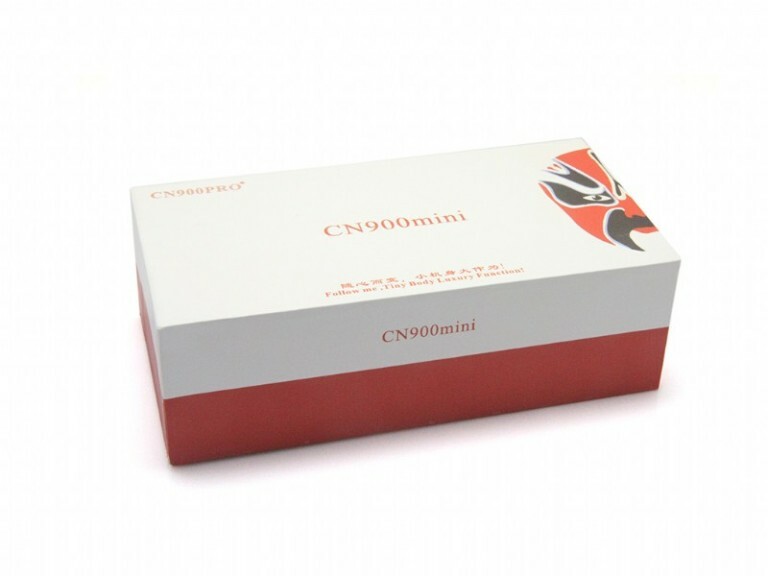 5.I haved clone 2Hondas 46 to cn3 with mini cn900 no need to sniff, clone 4c 4d and T5 perfect.